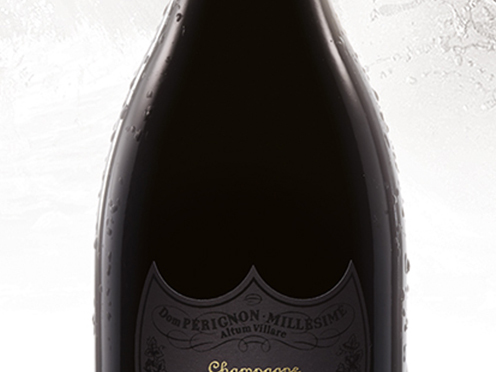 Once the sensation of power and structure is absorbed, the density of the fruit is thrown into relief on the mid-palate, and the pure finish, lively, incisive and mineral, is unveiled. Hints of biscuit and warm harvest blend instantaneously with citrus zest and black cherry. The overall impression is of smoked and toasted aromas.